Please complete the form below and we’ll respond with your own custom display case quote! 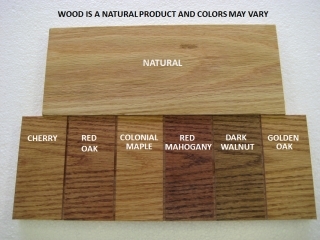 Please note every wood choice accepts stain differently and there is no guarantee it will be exactly as pictured here. The Over Platform base is a raised platform that the acrylic cover sits over the top. The Inset Groove Base forms a groove in the base and the acrylic cover sits inside the groove. Common wood types are Pine or Oak. Custom wood types (Cherry or Maple) are available on special request.